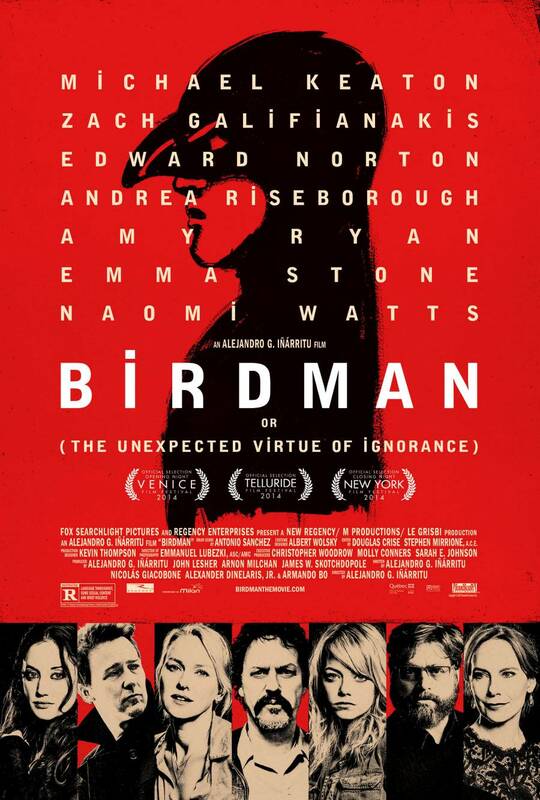 Last week was the opening of the highly anticipated film ‘Birdman‘ around the world. This amazing poster was created to build extra hype for the film and it certainly does that. Using bold colors, wonderful illustrations and a simple yet weird typography structure to grab the viewers attention. Make sure you check out this film in a cinema near you.